Free and open communication has long been an essential component of a successful democracy. Unfortunately, money, power and influence over time have stifled today’s media environment adversely impacting both content producers and consumers alike. 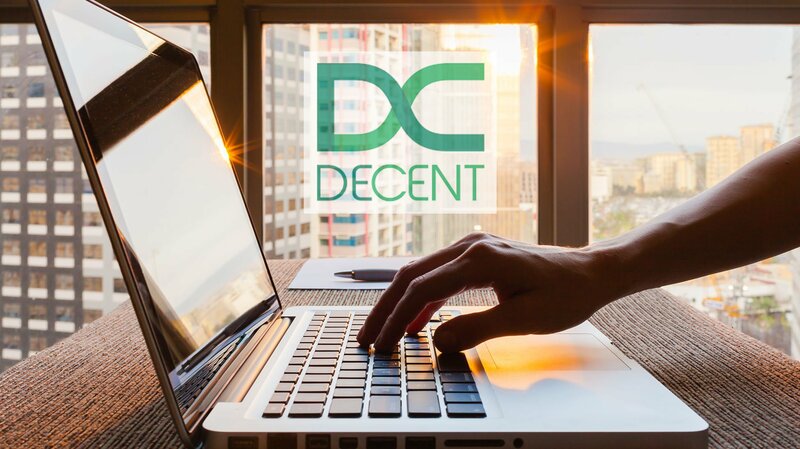 In an effort to democratize creative content, DECENT has officially launched its blockchain-based, global media distribution platform. The name is an acronym for Decentralized Network; Encrypted & Secure; Content Distribution System; Elimination of 3rd Parties; New Way of Online Publishing; Timestamped Data Records. Designed to bring more transparency and fairness to the media industry, DECENT allows artists to seamlessly distribute digital content for immediate payment and without hefty fees. Peer-to-peer in its orientation, consumers decide the merits of a certain piece of content posted through a Yelp-like community rating system. The content, however, cannot be censored or removed. This blockchain initiative endeavors to disrupt the legacy world of media distribution by allowing artists more freedom and control over the ownership and distribution of their content, all without compromising on security. It represents a potential gamechanger for the massive global media and content distribution industry — one that’s estimated to grow from $1.7 trillion in 2016 to over $2 trillion in 2019. DECENT was founded in 2016 by two friends, Matej Michalko and Matej Boda, from Slovakia. It sprouted from a shared vision that blockchain technology could fuel a coordinated system of digital content publishing and sharing throughout the world. 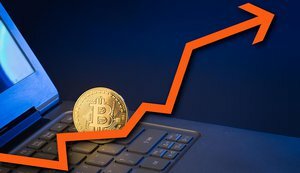 Funding for DECENT was fueled by an ICO campaign last summer, which raised more than 5,881 BTC, at that time valued at $4.2 million USD. There were 4,300 ICO participants in total and no other key funding partners. DECENT’S digital model allows artists to distribute any form of content, including written, music, videos, ebooks and pictures. These distribution channels are free of third-party influence, meaning that artists can also manage their intellectual property rights and set their own pricing. One of the innovative adaptations that distinguishes DECENT from other blockchain platforms is the network’s reputation management system. This allows content creators who share their digital work on the platform to build a lifetime reputation, based on ratings from those who purchase content on the platform. DECENT Network also allows content creators to instantly receive payment when someone downloads their content, without any middleman interference. DECENT estimates that writers, for example, lose a healthy 30–75 percent chunk of their earnings when publishing with Amazon. Similarly, musicians, through licensing agreements, lose around 30 percent when selling a track on iTunes. 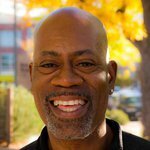 Blockchain technology therefore serves as a mechanism that helps writers and musicians keep more money, while connecting with their audiences directly.